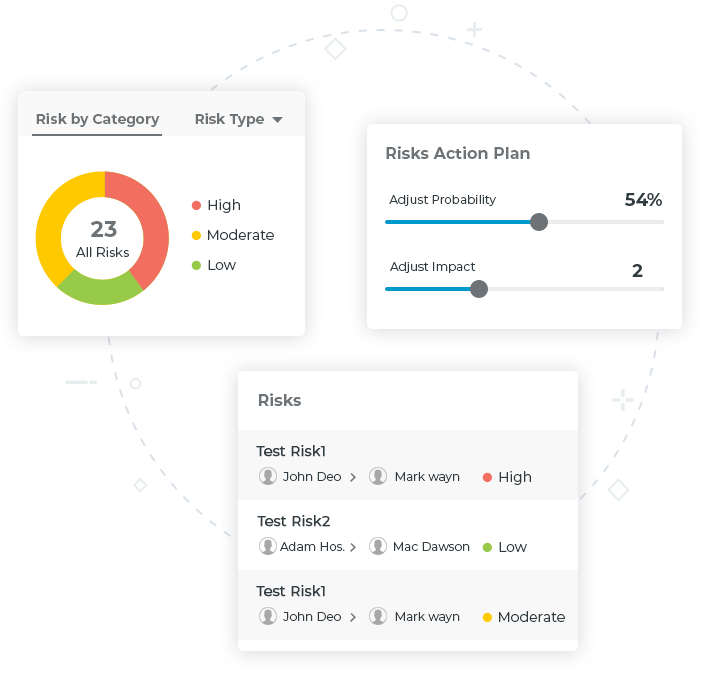 Risk Register is a SharePoint based App. 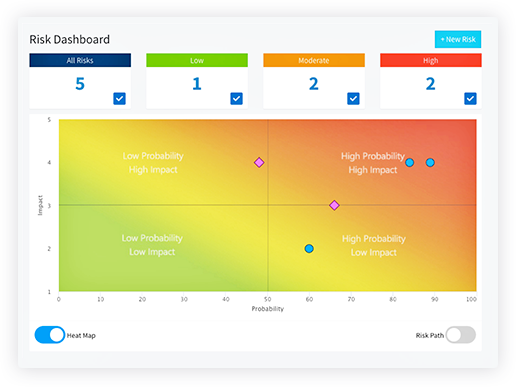 It enhances risk management process across organization by visualizing the project risks at a glance. Risk Register+ is a structured and systematic approach towards managing organizational risks. 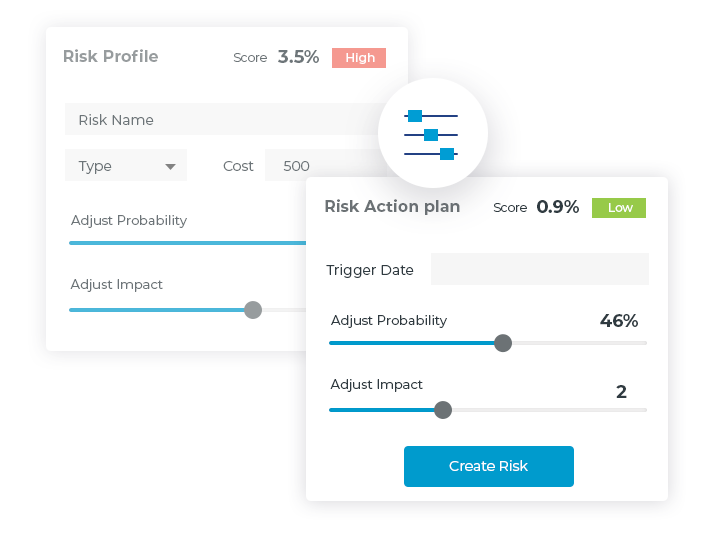 It uses an intuitive graphical interface to capture risk interactions, enabling the identification and understanding of how emerging risks impact business performance. 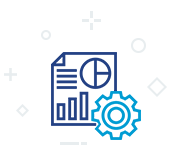 Whether you're looking to improve capital efficiency, comply with regulatory requirements or guard against market volatility, Risk Register+ offers clear visibility and accurate understanding of Risk Status, Category, Risk Response and Risk Strategy for managing organizational risks better. 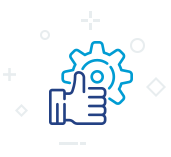 At i2e, we provide Enterprise Risk Management (ERM) solutions to clients across a broad range of industries including insurance companies, financial institutions, energy companies, utilities, healthcare, and public sector organisations. One can input business objectives, processes, risks and controls and establish the way they affect each other. 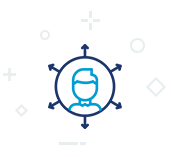 Risks and all the associated information such as description, category, hierarchy and ownership can be stored in a centralized library and framework. The app includes tools for planning, scheduling and performing risk assessments, which can even be marked for review and approval. 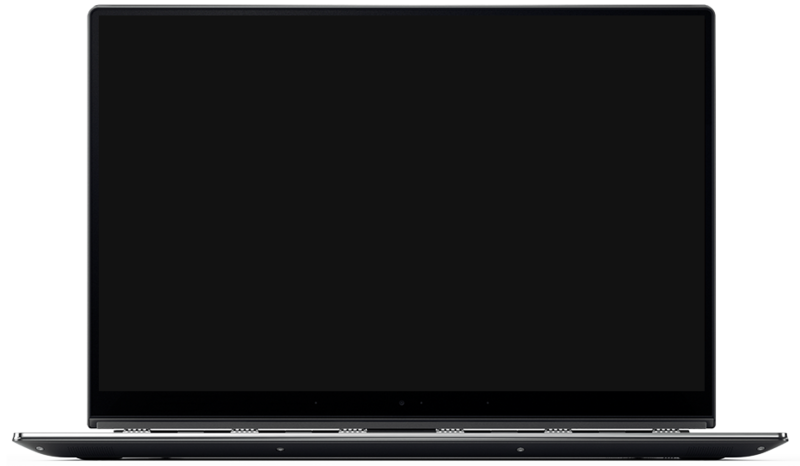 All in a clear and intuitive interface! Risk assessment can be carried out for both simple and complex cases. The latter of which allows the interaction of multiple factors and advanced risk scoring as per the methodology. Even while performing an assessment, one can remove or add further factors. Input the logic for computing risk scores and analyze them with graphical representation and statistics. Scores can be calculated on the basis of everything from averages to worst and best case scenarios. Findings from assessments and control tests can also be stored. Action plans for control modification or entirely new controls can be recommended to mitigate issues. Real time information on risk management programs is available. Risks can be sorted by organization, product, process or risk category. Risks can be tracked from inherent to residual on a graphic interface that utilizes heat maps. Through this one can gather a birds eye view of key metrics on their home page, which can be personalized according to needs of the analysis. Organizations should integrate Enterprise Risk Management into business processes and value drivers. At i2e, we enable enterprises across the world to manage a wide range of risks and related activities in a systematic and integrated manner. 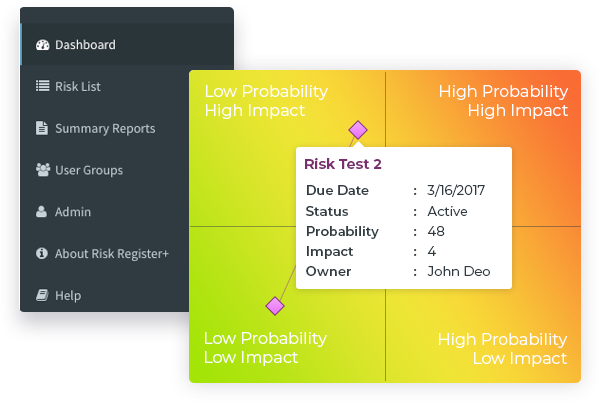 The Risk Register+ App facilitates to identify, assess, monitor, and manage enterprise risks effectively. We have received your request, we will contact you at the earliest. Thank you!